At Busch, we believe in putting the needs of your family first. That’s why we offer a variety of burial options to best fit your wishes and budget. Our compassionate staff is trained to guide you through every tough decision so that you can create a meaningful funeral service. Busch offers you the ability to personalize your service within your budget, and you will always receive the highest level of care and service that families have come to expect from our family. Transfer of the deceased into our care. Services of licensed professionals and staff. 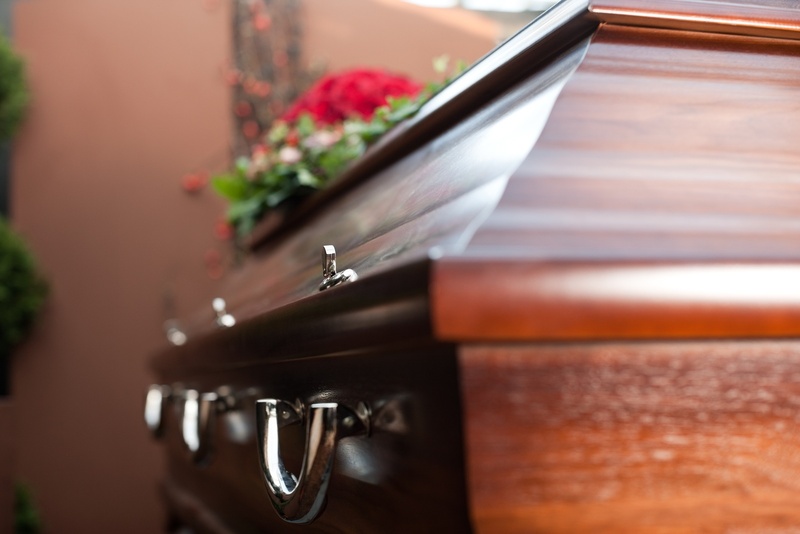 Dignified care of the deceased with embalming. Securing physician’s or coroner’s certification of death. A variety of casket options. Visitation and viewing with an open or closed casket. Funerals, gatherings or memorial services. Certified Celebrant™ to lead the service and help plan a life tribute. Catered reception for families and friends. Stationery products such as register books, memorial folders, service bulletin, thank notes or prayer cards. Remembrance selections such as a photo DVD tribute, flowers or personalized portrait. In addition to these listed services, we are always eager to help families create life celebrations that are truly unique and creative. If you have questions, contact our caring staff at 1-800-252-8724 anytime. For a more detailed description of prices, please view our general price list. Regardless of your choice of services, Busch is committed to easing you through every step of the burial process, so that you can focus on being with family and friends during this difficult time.